If you've already read up on your 2019 horoscope, you may know what to expect in the areas of love, friends, career and health. But what about what to add to your walls, home or office? We're taking it one step further giving you creative art and framing suggestions perfect for your sign. Read on to have your imagination sparked. Your independent and humanitarian nature will keep you busy this year speaking up for causes you believe in. 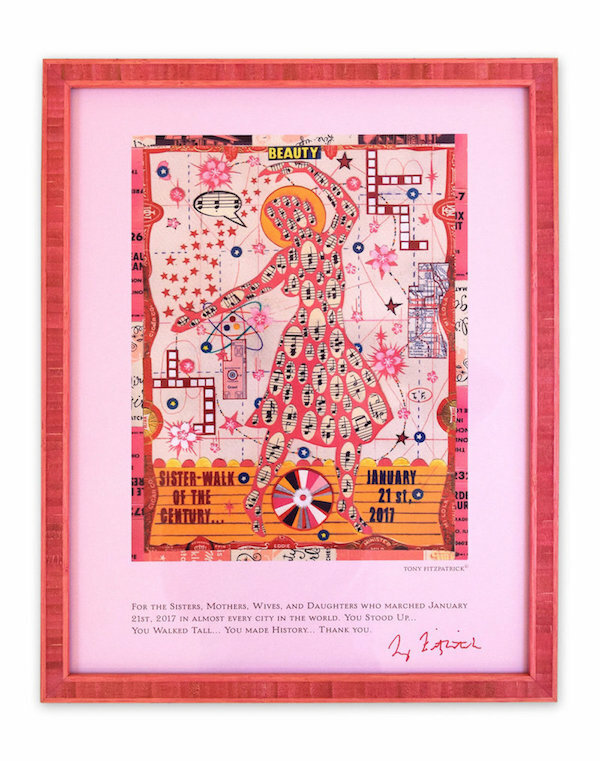 Put your convictions on display with a framed poster or sign - like this Women's March poster by Tony Fitzpatrick. Because you're so artistic, you'll have no problem thinking outside the box. Case in point: this loved up concert poster is pretty much Pisces-perfect. A one-of-a-kind mirror unlike anything else out there is perfect for the confident and determined Aries. Hang it in your entryway so anyone coming or going will see how unique you really are. 2019 is the year to grow (or start!) your collection by investing in some fine art. Because of your reliable and responsible nature, we can confidently say you've earned it. Chatty Geminis can never get enough conversation. We're sure you've had more than one frame-worthy text exchange in the past year - whether sentimental, monumental or just down right funny. Whether a wedding, birthday or other milestone for you or a loved one, Cancer's emotional and imaginative nature makes a framed invitation a celebration of what really matters. Leos don't need much help thinking creatively. 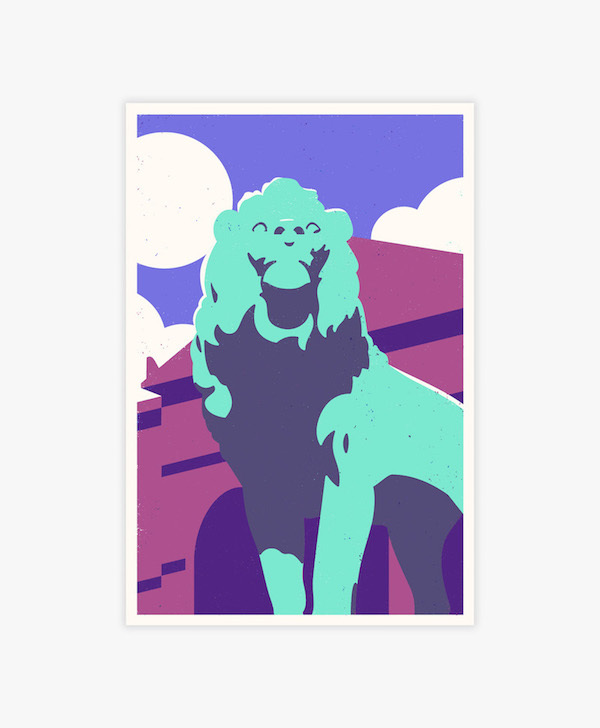 But, we think a bright and cheerful piece with a touch of humor - like these vintage bottle caps - is the perfect project for the dynamic Lion. Kind and practical, just like man's best friend - hardworking Virgos should put their prized pooches (or other pets) on display with a unique piece like this standing frame. Win or lose, social Libra will be gracious and diplomatic about their team at any sporting get together. Put that tact on display with our framed jersey special. Resourceful and focused Scorpios have no shortage of accomplishments to commemorate. Whether you're a marathon runner or an academic achiever, celebrate how special your commitments and accomplishments really are. Capricorn's responsible and disciplined nature makes them natural academics and workplace leaders. 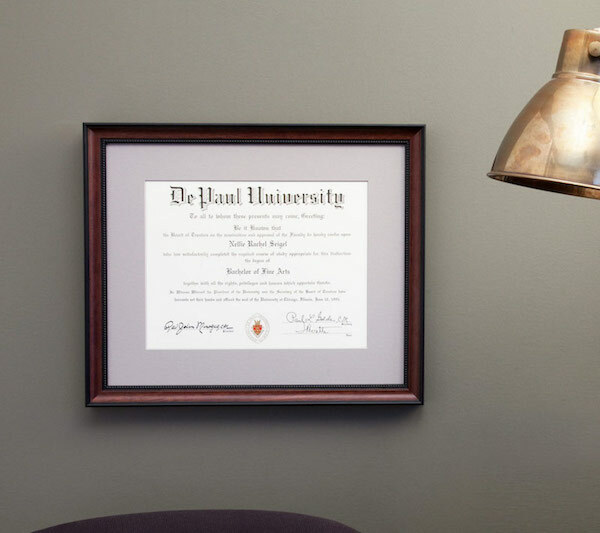 Though your team already loves you, let them see how hard you worked with a framed diploma in your office. Whatever your sign, we're here to help get your 2019 off to a frame-worthy start!